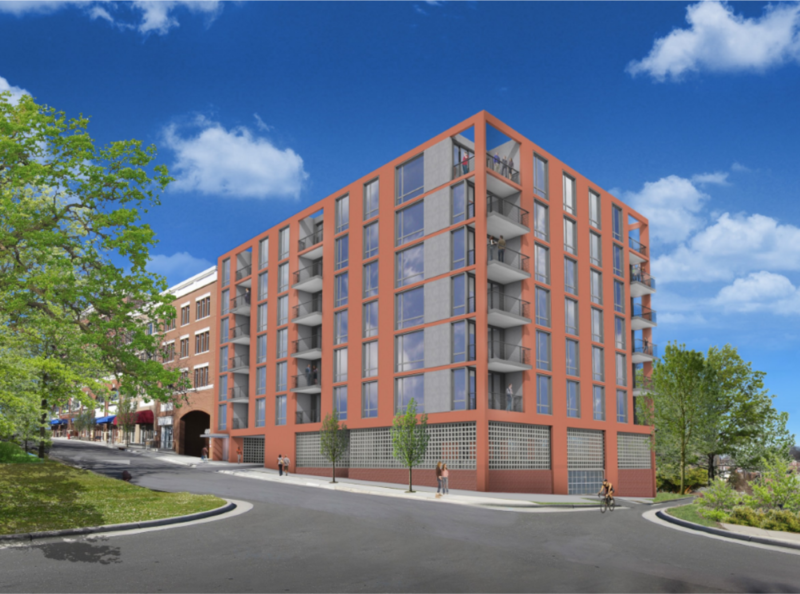 Consists of a seven (7) story, thirty-five (35) unit luxury condominium in downtown Durham, North Carolina. The building will be located on a bluff overlooking a park and farmers market. Units will range between $375,000 and $665,000 and will contain modern, high end fixtures and finishes with unique living and ample closet space.